Whether it’s on the job or around the house, the cold, harsh truth is that eye safety hazards exist in numerous forms…and you never know when they’ll strike. Preparation is the key to protecting your precious eyesight. You can’t always avoid splashing liquids, airborne particles, or dangerous projectiles; the best defense against such threats is a good offence: wearing a quality pair of safety glasses. For many years, jobs and activities that required safety glasses were considered “man’s work”: construction workers, woodshop teachers, auto mechanics, etc. Consequently, safety eyewear frames were designed with men in mind. Frames were large, bulky, unwieldy, and clearly masculine. The world has changed, however, and today woman are not only a vibrant part of the work force but also active in many tasks that put their eyesight at risk. The design of safety eyewear has evolved as a result. Just because a woman can work as hard and as well as any man doesn’t mean she has to wear men’s safety gear. Now there are frames for women who embrace their femininity while they perform roles that traditionally were considered masculine. Rx Safety carries a variety of safety eyewear frames that fit this description. For example, Wiley X offers a Women’s Street Series that sets the standards for head-turning looks. These frames feature edgy designs with a clean, refined appearance, combining classic characteristics with modern flair. Each model in the Wiley X Women’s Street Series feature tumbled-then-polished grilamid frames that are extremely comfortable, lightweight, and shatter resistant. Rx Safety even manufacturers their own line of high-quality prescription women’s frames. 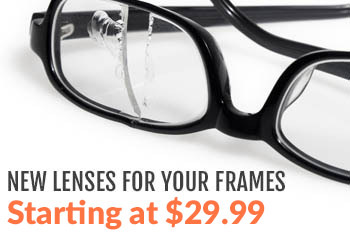 All meet the highest safety ratings and are available in any prescription. 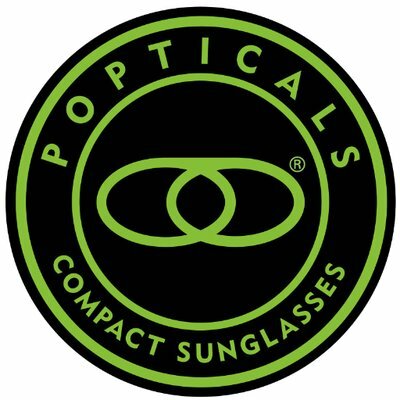 They also offer a plethora of lens options, tints, and extra coatings to provide long life and full customizability. Let’s examine a few of them along with their respective highlights. Safety is gender-neutral, but your choice of safety eyewear frame doesn’t have to be. If you’d like to avoid generic safety glasses and would rather opt for a pair that offers streamlined feminine frames, you’ve come to the right place. Shop Rx Safety for a pair that protects your sense of style as well as your eyes.